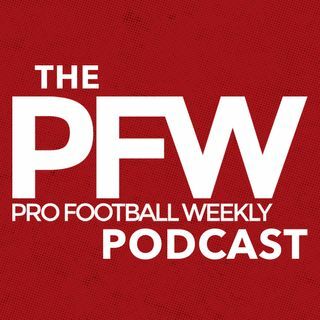 PFW Podcast 103: Camp injuries, cliches and more! Arthur, Eric and Dan take a look at some key injuries that have already plagued teams early in their training camps. Plus the guys call B.S. on cliche stories coming out of camps. We also have more on the NFL National Anthem policy as the news continues to roll on with the debate.